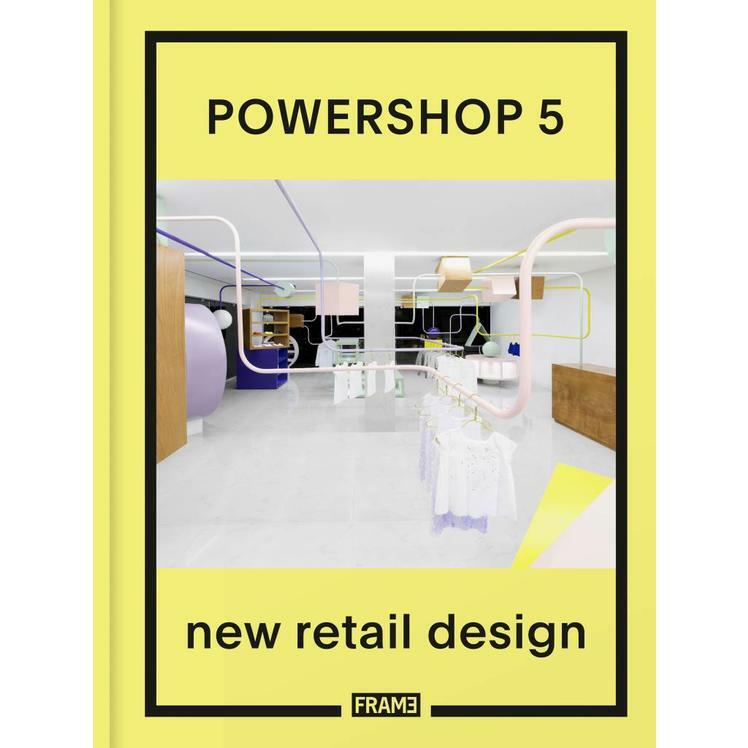 Following in the footsteps of its successful former editions, Powershop 5 delves into the worldwide exploration of the latest leading retail design. 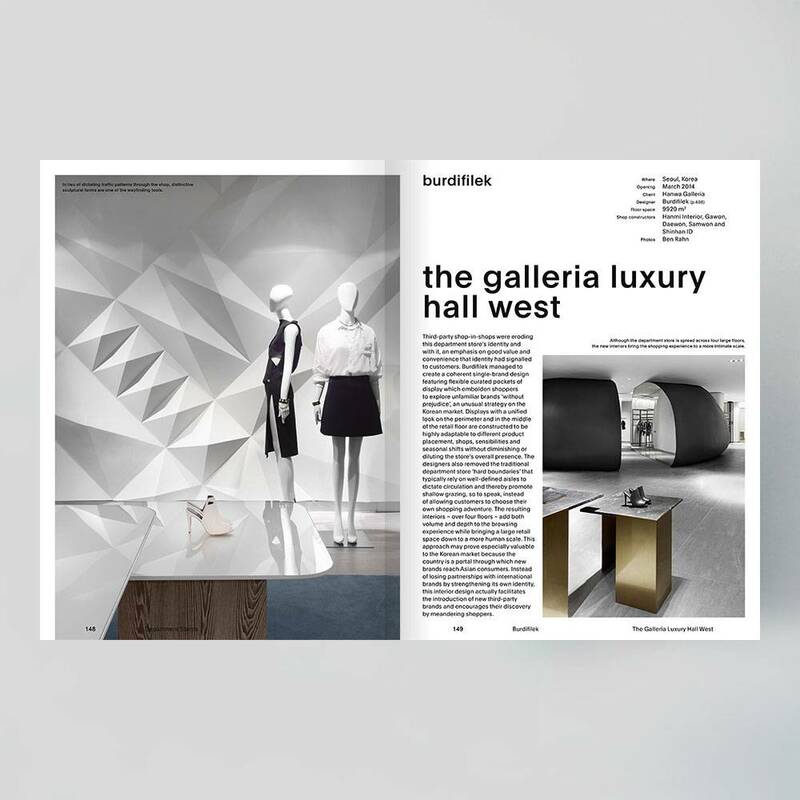 With over 100 featured shops spread across eleven chapters, the book presents current trends and the evolution of retail interiors. 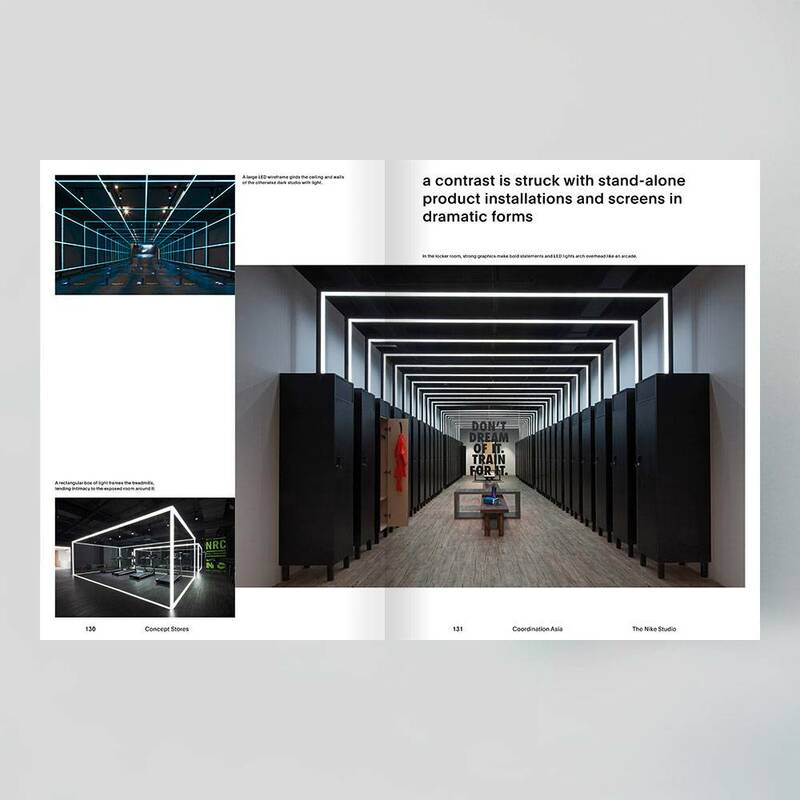 Readers are given an exclusive look at how designers conceptualise ideas and bring them to life, creating the ultimate brand experience. 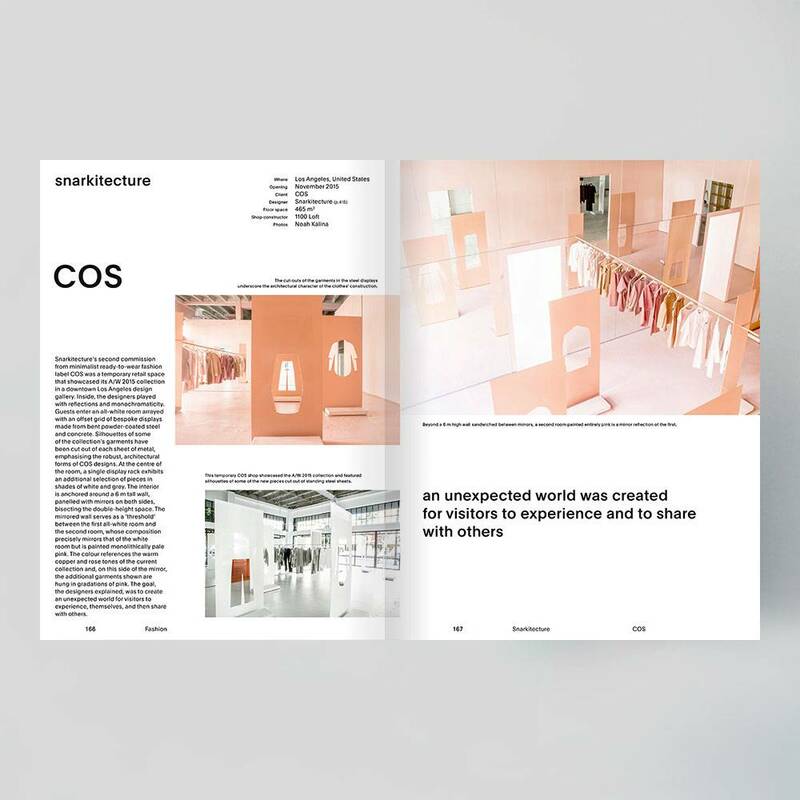 This inspiring book explores the conscious efforts that designers take to encompass outstanding retail spaces with strong brand and client identity – examining the design process, materiality, functionality and the overall user experience. 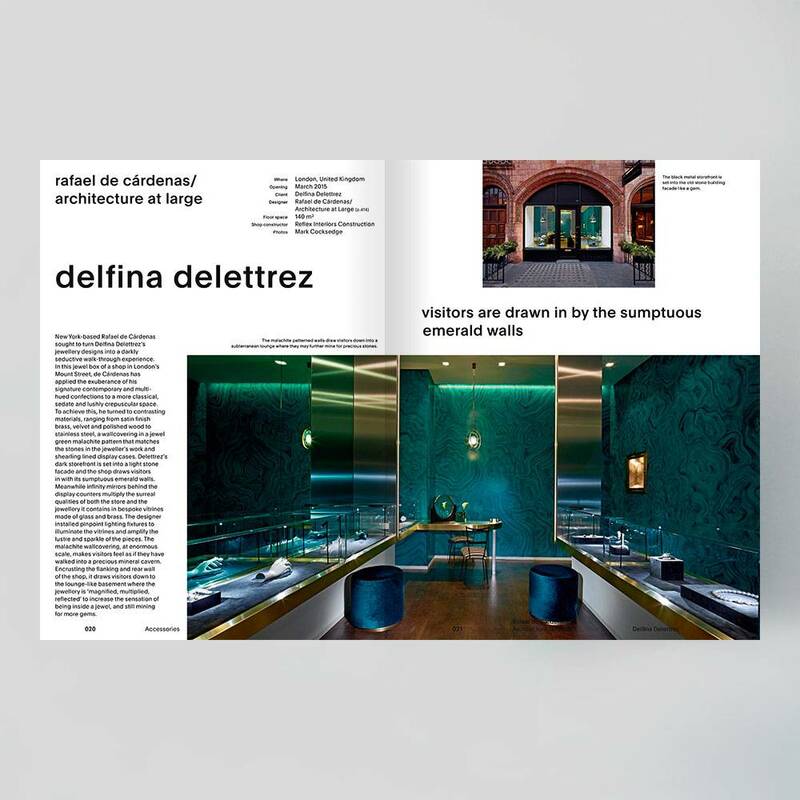 Shops ranging from luxury fashion, books and jewellery to car showrooms are developed through a unique stream of creativity, innovation and spatial context. 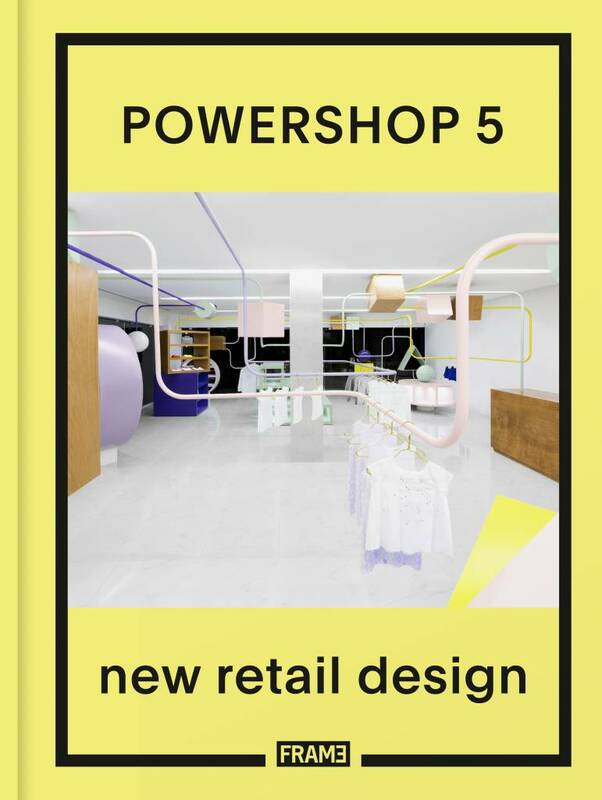 Powershop 5 highlights retail projects situated all around the globe by a diverse group of designers, including Brinkworth, Ippolito Fleitz Group, Anagrama and Snarkitecture. 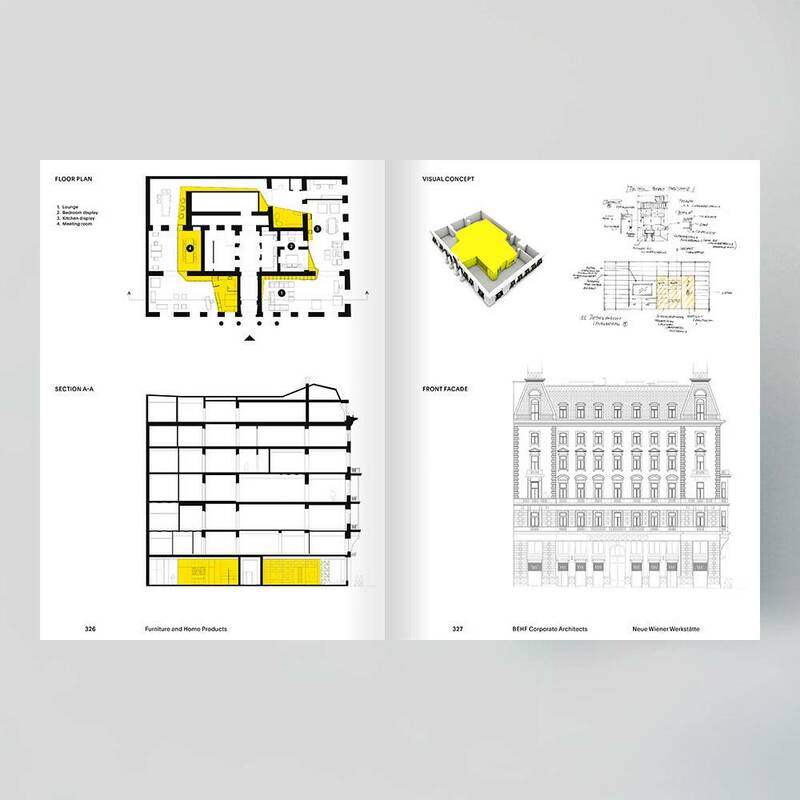 The array of beautiful imagery and technical information is accompanied by a complete set of designer profiles and contact details. 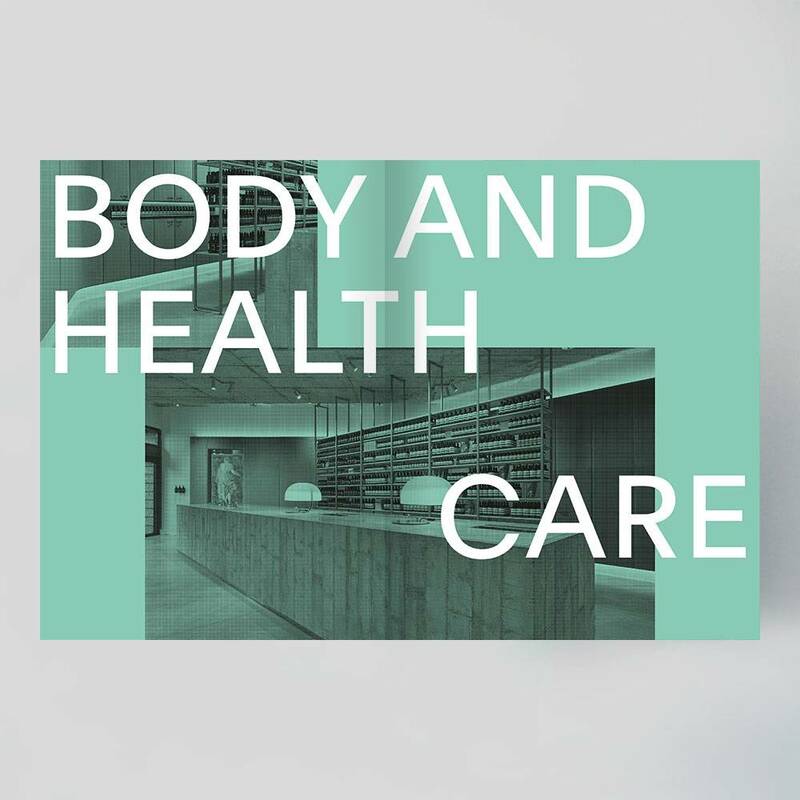 Categorised by themes: accessories, body and healthcare, books, concept stores, department stores, fashion, food and beverage, furniture and home products, mobility, shoes and telecom and services. 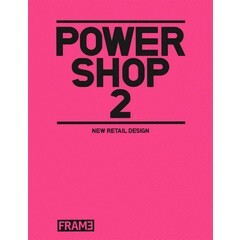 Successor of the popular retail design series from Frame Publishers. 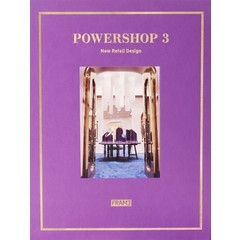 A vital reference tool for anyone seeking inspiration in this field complete with a designer index and shop addresses. 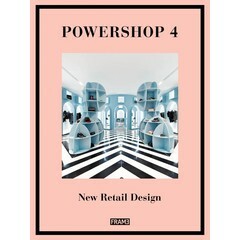 An inspirational 424-page reference book filled with retail interiors from all around the globe. 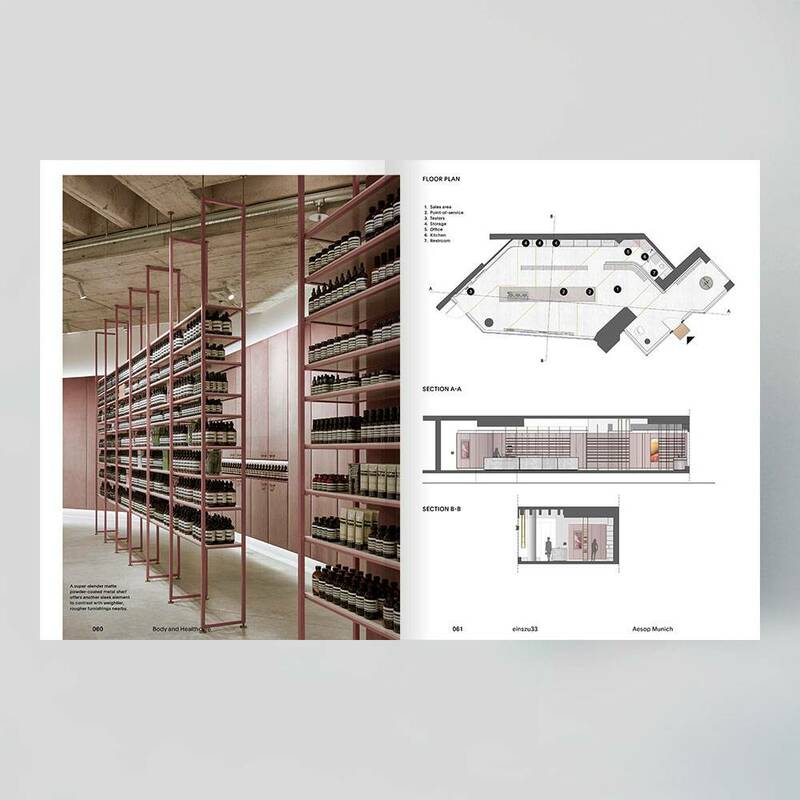 Exploration of the latest trends in retail design. 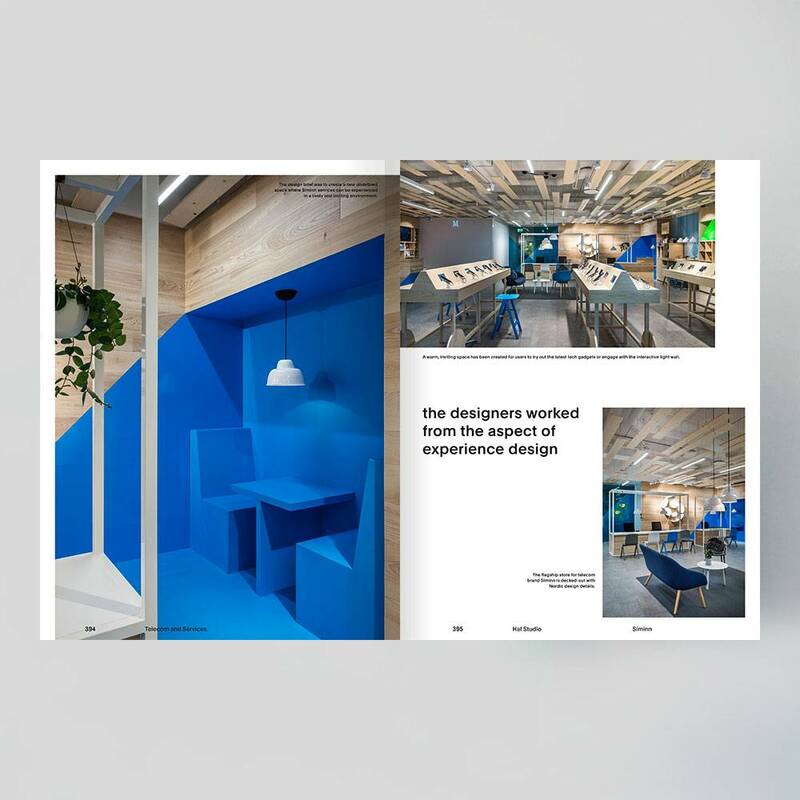 An exclusive look into the design process of creating the ultimate brand experience from a diverse group of designers.